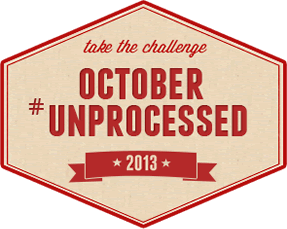 It’s time for the October Unprocessed Challenge (#Unprocessed) from Andrew Wilder at the Blog Eating Rules. I met Andrew at the Fitness & Health Bloggers Conference last year and was intrigued by the idea of taking a challenge where you must try to eat zero processed foods for the entire month of October. Last year our family did pretty well with this challenge although I know that we can do even better this year! 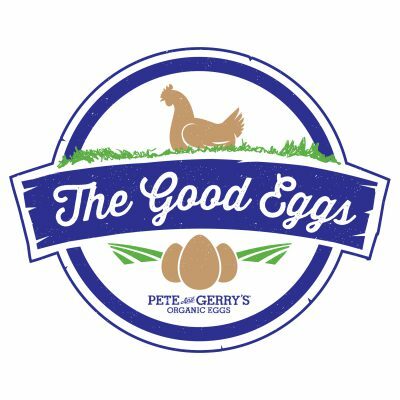 Being the owners of an organic egg farm (Pete and Gerry’s Organic Eggs) we always try to do our best making healthy choices for ourselves and our families by choosing organic and unprocessed foods whenever possible. Starting this challenge last year has motivated me to do more “from scratch” cooking and also to have our own raised beds to grow an abundance of vegetables during the summer months. We have also made a choice in our family to try to do “Meatless Mondays.” which is one of my favorite days of the week to cook because I am often inspired to cook big one pot meals using an abundance of fresh vegetables and have also been inspired to try many new recipes. Trying new recipes can often be intimidating but it is also easier than you think if you make sure that you have all of the right ingredients and a positive attitude to try something new. 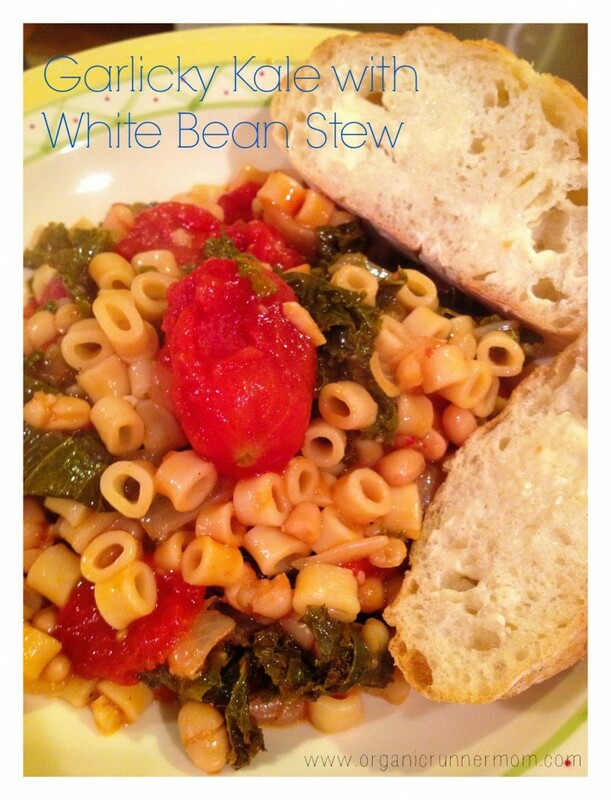 Even if the new recipe flops you will feel inspired by your new culinary adventures! When I think about cooking from scratch, eating #unprocessed foods, and trying new things the first thing I always think about are the ingredients. The ingredients are like the foundation in a home; you need good ingredients to make a good meal with rich flavors and lots of healthy vitamins and nutrients for your body. One of the best sources for ingredients are from your backyard garden or from a local farm or COOP food store that sources ingredients directly from the farm. It is important to know where your food comes from, who your food comes from and what type of practices were used in farming the food. I look for foods that are organic–pesticide free and antibiotic free whenever possible! During the October Unprocessed Challenge I am going to be showcasing some of my favorite ingredients to use when cooking. Beets are something that you either love or you hate but they are one of my most favorite root vegetables. 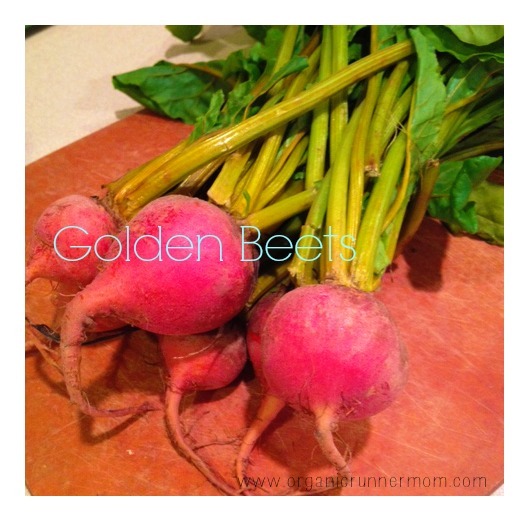 Beets come in the regular deep red variety or you may find the Golden Beets which are actually a vibrant yellow color after cooking. Beets are great as a stand alone vegetable and wonderful when served with their greens (Steam the greens over top of the beets as they cook). They have a very rich earthy flavor which is tasty when accompanied in a salad by goat cheese and spinach with a light balsamic drizzle. Beets are a great source of iron. Beets are a known source of carbohydrates which are great for an energy boost. Beets are a good source of folic acid. Stay tuned later this week as I share a new recipe using beets! Happy October and I hope you will please join me in taking the October Unprocessed Challenge! I’ll join your challenge. Of course, I already have chickens that lay, plus an organic garden, and I cook from scratch so I’m signing up knowing it will be easy. See how lazy I am? Hi Alexandra! 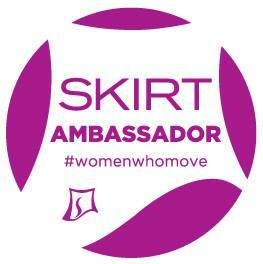 It was sooo great to see you at #FitSocial As always I love your energy, great ideas and support! 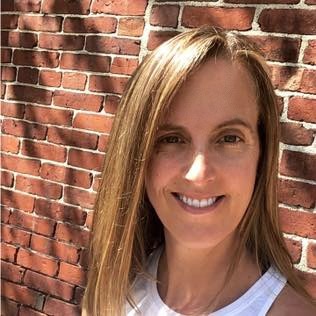 I joined the #Unprocessed Challenge over at Andrew Wilder’s blog Eating Rules last year after meeting him at #FITSocial. It is such a great idea and even if you already do a good job with food already it serves as a source of inspiration to try cooking new things! You know, you and your sister really do need to plan a visit sometime to come out and see the farm. Plus other culinary delights are right close by (King Arthur Flour, Ben & Jerry’s, and Cabot Cheese to name a few). I hope you enjoyed the rest of your time in Boulder and hope I will see you again in person sometime in the future!